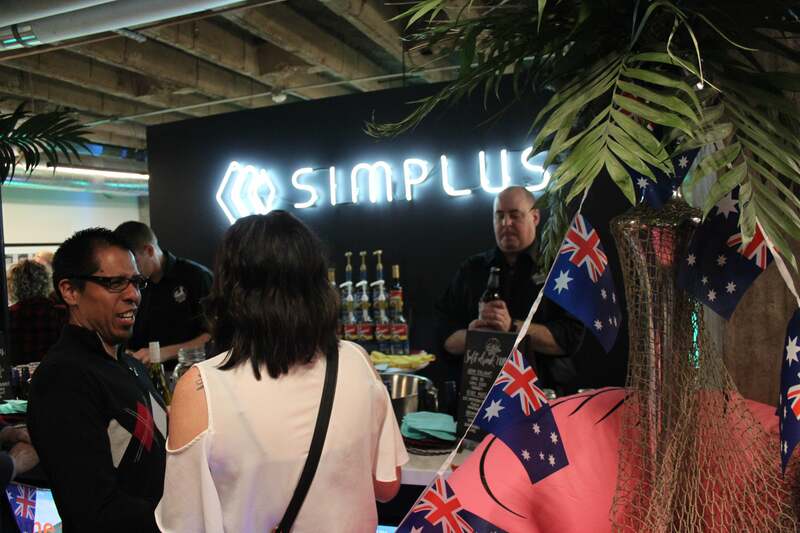 Simplus | We announced our big news with a big party! 04 Feb We announced our big news with a big party! 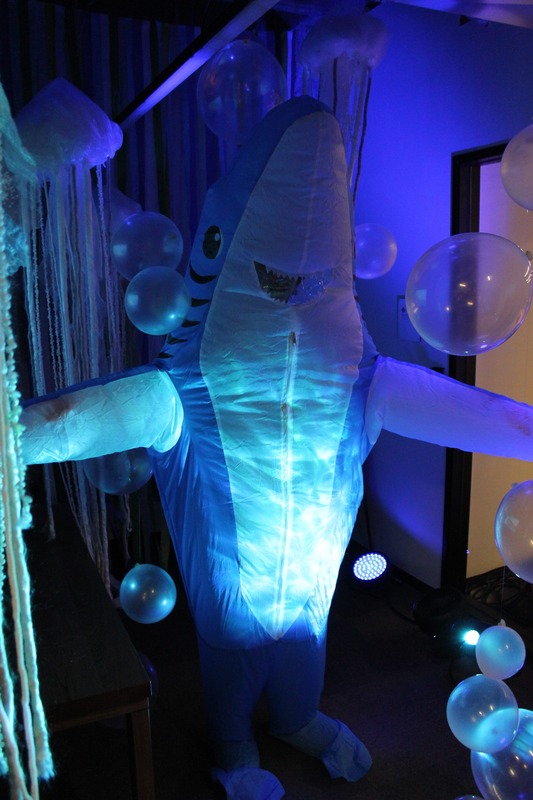 It’s always summer at Simplus! 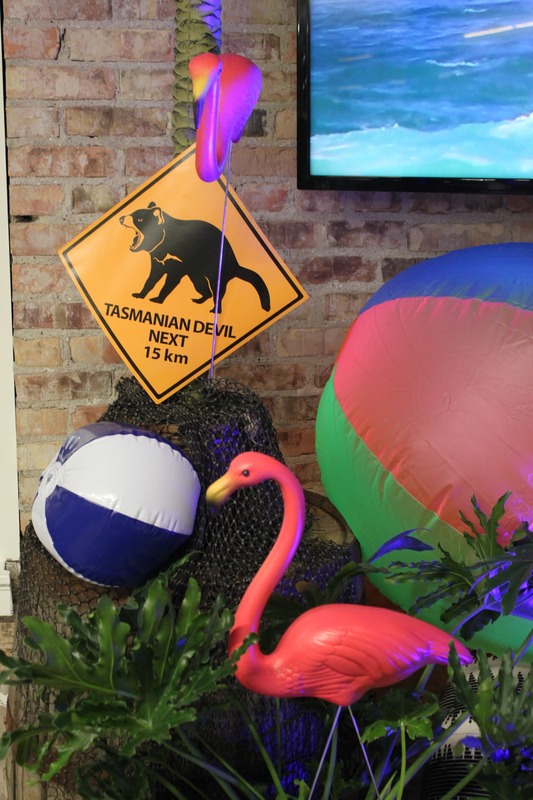 To announce our latest addition to the team—Australia-based Sqware Peg—we held a beach party at our new world headquarters in Salt Lake City! 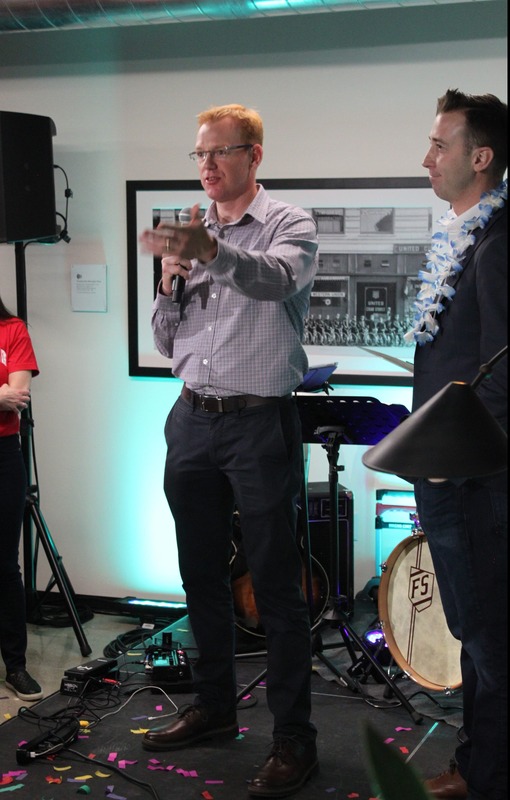 It was a wonderful time with our employees, partners, investors, and colleagues, and an especially great way to kick off the week of Silicon Slopes’ Tech Summit. 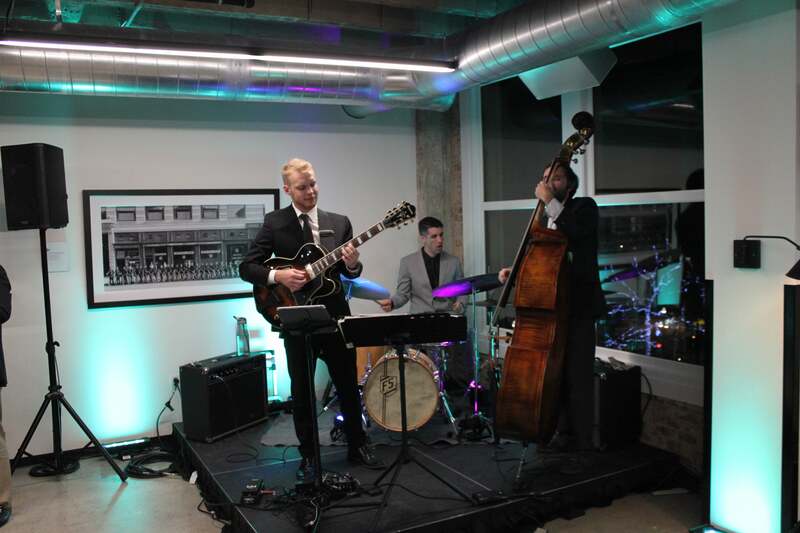 We were honored to have so many friends, old and new, join us for the event and tour our new digs. 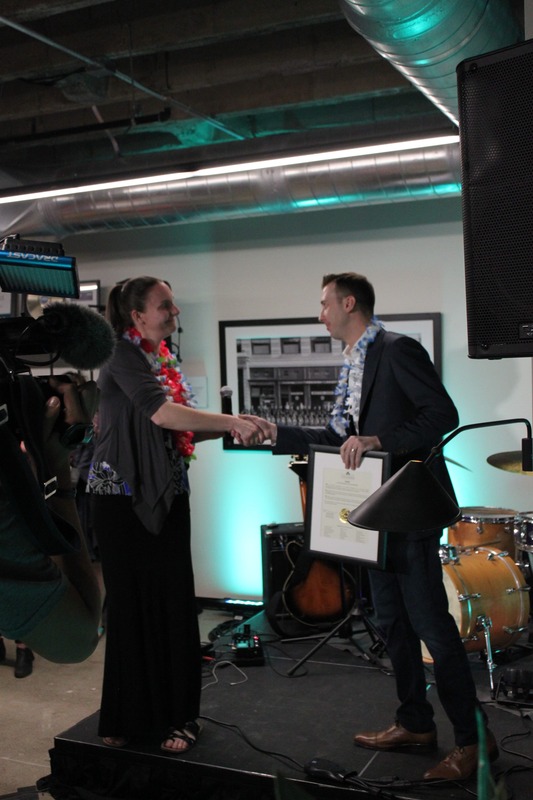 The night included a ribbon cutting for Simplus into the Salt Lake Chamber of Commerce, announcing the news of our Series C funding found, welcoming our latest acquisition—Sqware Peg—and hearing from Sqware Peg managing director Reid Meldrum, and a surprise promotion for Amy Cook, who is now our Chief Marketing Officer! 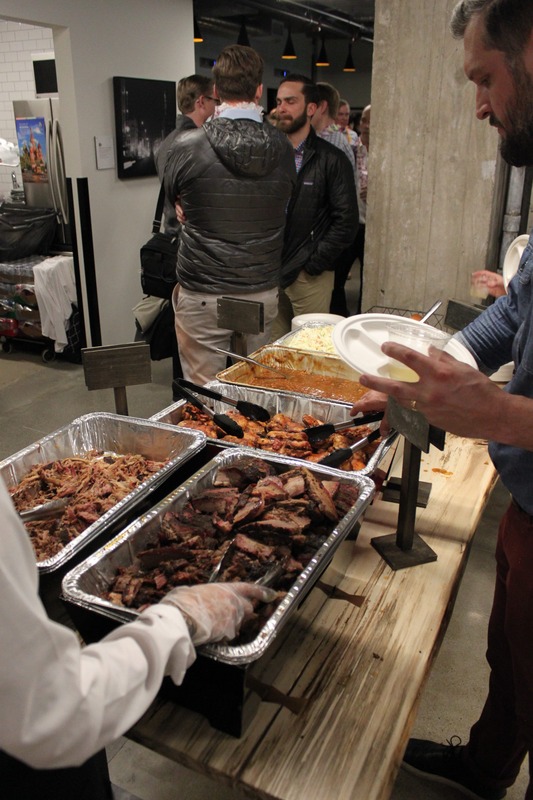 We also enjoyed some Aussie-themed drinks, R&R Barbeque, and some great games. 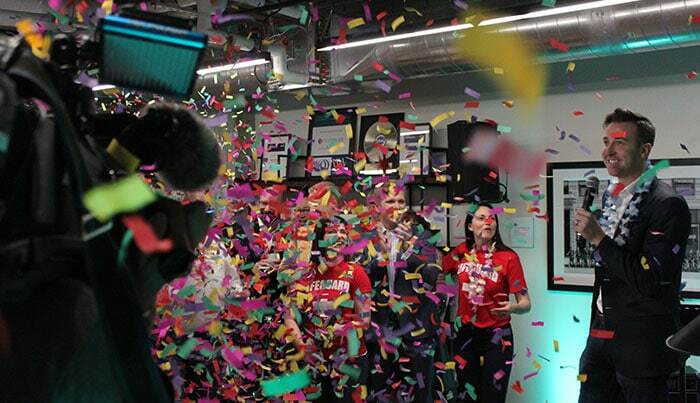 Check out our picture recap of the party below, and learn more about our exciting news here!